Runners knee is one of the more common sports injuries that athletes can face today. We encourage you to visit your Lakeville chiropractor, Dr. Couillard if you have any type of knee pain or limited mobility as soon as it occurs. This ensures you get the best care possible. 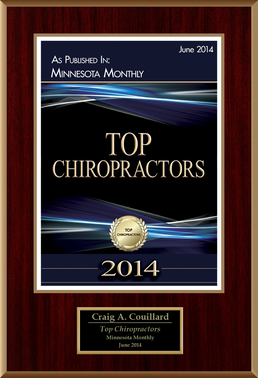 When you come in to see your St. Paul chiropractor, we'll perform diagnostics to understand what is happening with you. The knee is a joint with three bones the femur, tibia, and patella (knee cap). The knee has two tasks flexion, caused by the hamstrings at the back of the thigh bone, and extension, which is due to the quadriceps moving along the front of the thigh bone. There are tendinous tissues that help connect the patella to the tibia, which allow for the movement of the knee. What Causes Runner's Knee Pain? Runners knee pain occurs in many situations including sports injuries. Generally, it is an irritation of the soft tissue structures located at the front of the knee. This comes after a strain of these tissues occurs, leading to misalignment of the patella. It can also develop as a result of imbalance, tightness, and weakness in the muscles that move the knee. It's common for the knee to be overworked or overextended, causing the pain and, the more walking you do, the more the injury is aggravated. It's important to know that some people are predisposed to have this condition. This occurs when a person's knee structure is not ideal. Runners that do not use proper shoes or form are most likely to develop this condition. When Should You Seek Help from Your Chiropractor in St. Paul for Knee Pain Symptoms? If you have these symptoms, we'll work with you to identify the proper treatment for your needs. 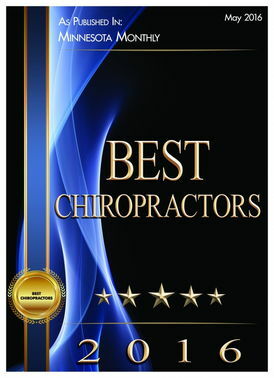 This may include immobilizing it, improving your balance, performing corrective exercises, and using advanced soft tissue techniques within chiropractic care. 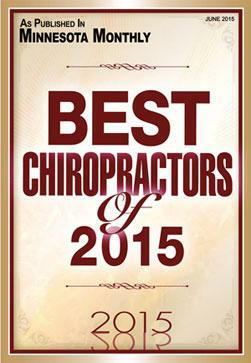 Now is the time to come in to see Dr. Couillard and the team at Lake Marion Chiropractic Center. 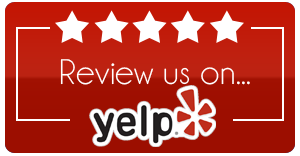 By working with your sports chiropractor in Lakeville, you'll be able to get the level of care you need right away. 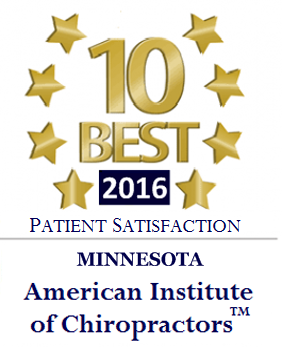 Schedule a consultation for knee pain by calling (952) 469-8385.